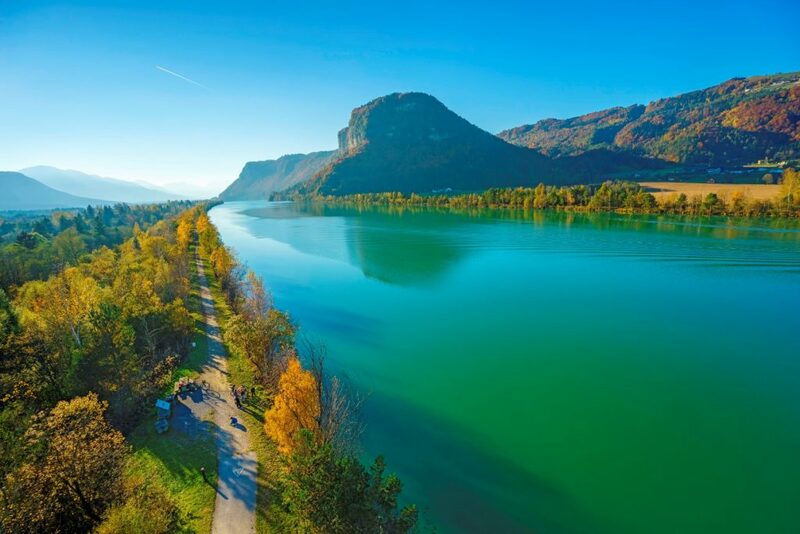 On a cycle tour along the River Drava Cycle Trail you can not only enjoy nature and the scenic beauty, but also the regional cuisine and service that comes when cyclists stop off at members of the Drauradweg Wirte association. The Drauradweg Wirte are your hosts and service providers along the route. 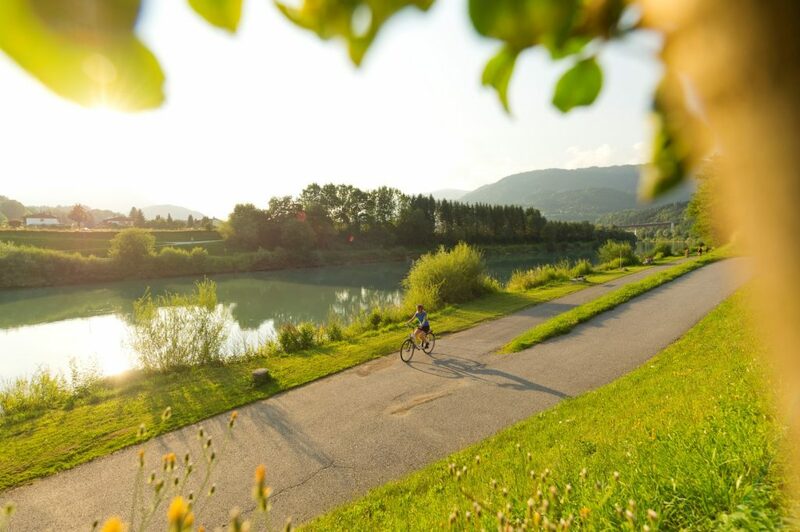 The River Drava Cycle Trail leads from the source of the Drava in the mountain village of Dobbiaco in the Alta Pusteria, South Tyrol through East Tyrol and Carinthia to Slovenia and on to Croatia. In Austria alone you can experience 300 km of the river. Water is a constant companion on this cycle trail, as most of it runs directly along the banks of the Drava, past numerous sights and swimming lakes. The River Drava Cycle Trail is suitable for the whole family and in 2016 was awarded the highest award of 5 stars by the German Cycling Association (ADFC). The Drauradweg Wirte ensure the perfect stopover along the way. 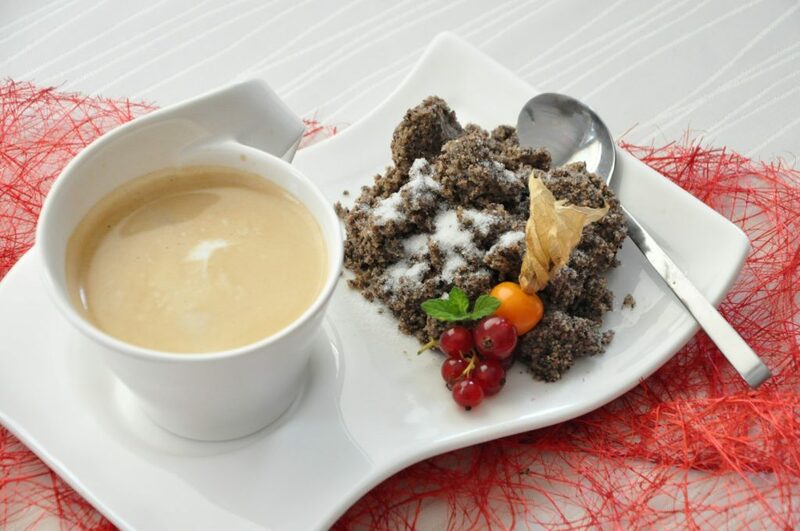 Whether you need a restaurant, hotel or a bike service provider, those who come to a Drauradweg Wirte member will experience typical southern hospitality as well as culinary delights and/or first-class service for your bike. Over 60 partners, from South Tyrol to Croatia have specialised in catering to cyclists. They offer cyclist-friendly food and drinks, safe bicycle parking spaces and practical advice on all aspects of cycling. The Drauradweg Wirte are also regularly checked for quality and are allowed to carry their own quality mark. To make it easier and find information there is a free app for Android and iPhone. 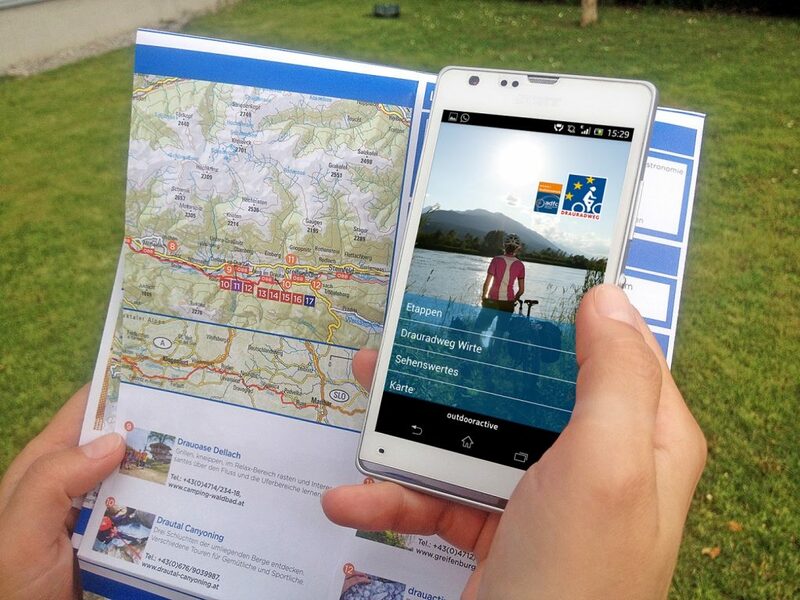 Cyclists will find everything about the individual stages on the River Drava Cycle Trail and places of interest on the way on the app. But that’s not all: a practical map shows you the way – including the way to the next Drauradweg Wirt member.